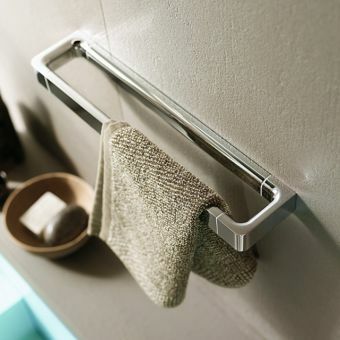 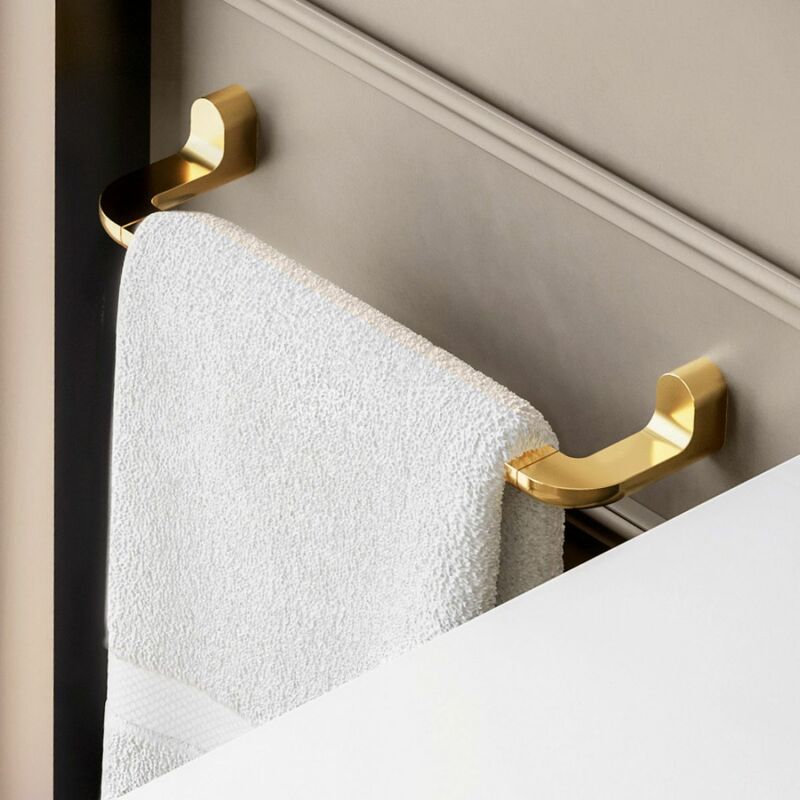 The VitrA Eternity towel rails come in 2 colours and 2 size options: Gold or Chrome, and a handy hand towel sized 35cm wide, or a larger 62.5cm wide for bigger towels. 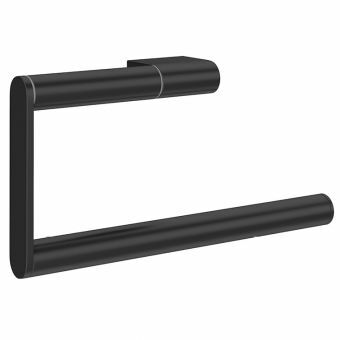 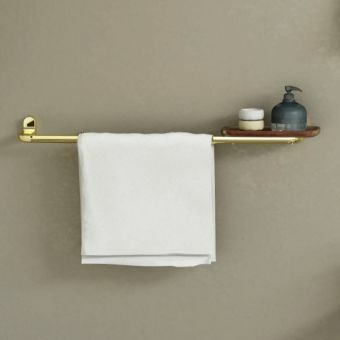 Wall mounted and made from brass, this towel rail is sturdy and durable and includes the wall fixings for quick installation. 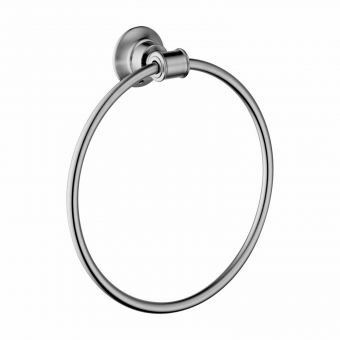 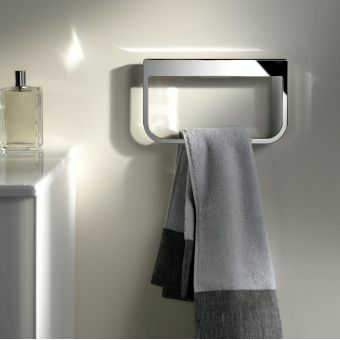 The Eternity range was developed by British London-based design genius Sebastian Conran. 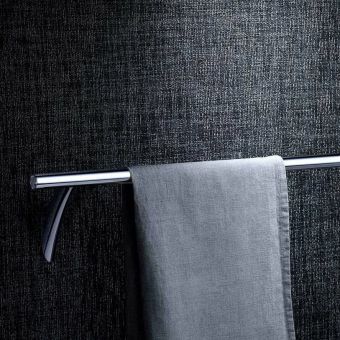 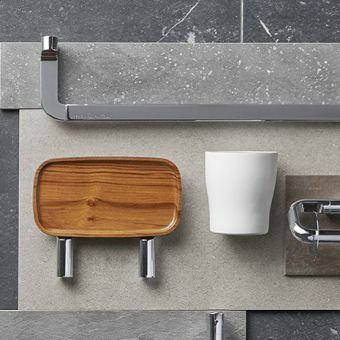 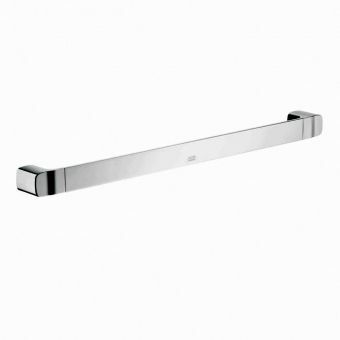 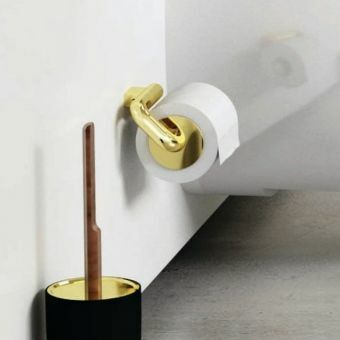 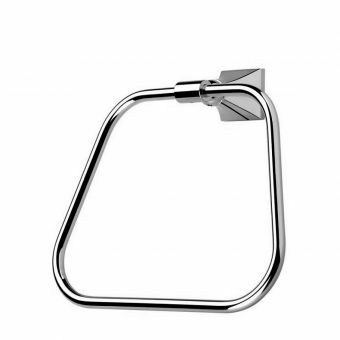 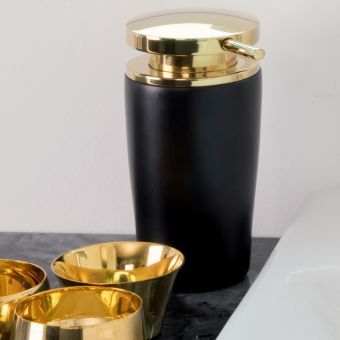 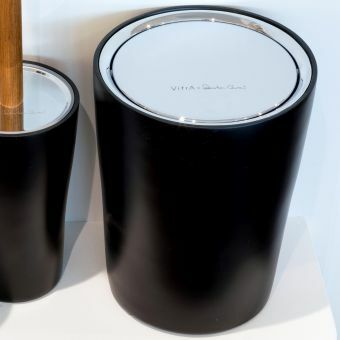 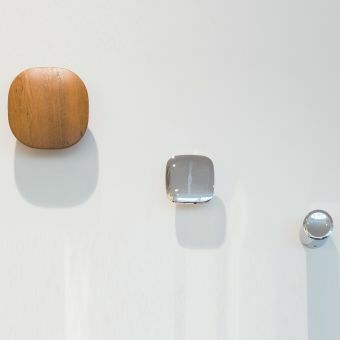 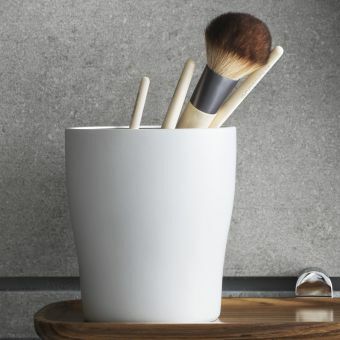 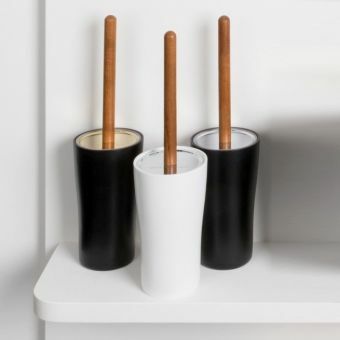 Thoroughly modern with contemporary simple forms and up to date finishes, Eternity is a premium end collection of stunning bathroom accessories that will elevate any bathroom design. 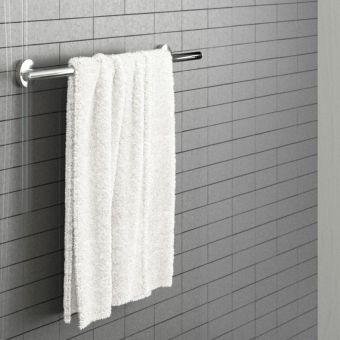 Pair this lovely robust, gleaming towel rail with other pieces from the range for a coordinated look.